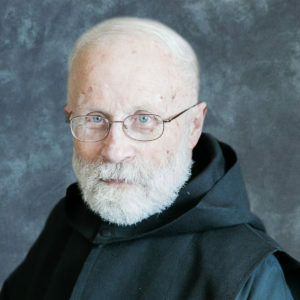 Father Victor (Gerald) Feser OSB, monk of Assumption Abbey, died peacefully in the Richardton Health Center, Richardton, North Dakota, on 11 February 2019, attended by his brothers in religion. He was 80 years old. 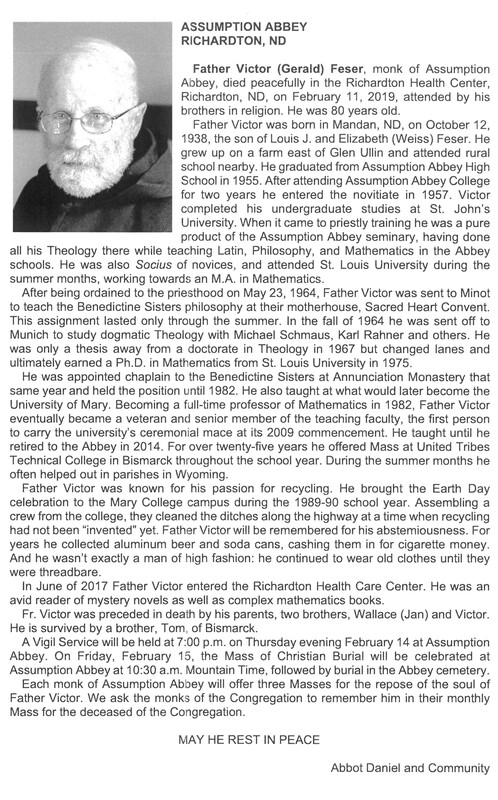 Father Victor was born in Mandan, North Dakota, on 12 October 1938, the son of Louis J. and Elizabeth (Weiss) Feser. He grew up on a farm east of Glen Ullin and attended rural school nearby. He graduated from Assumption Abbey High School in 1955. After attending Assumption Abbey College for two years, he entered the novitiate in 1957. Victor completed his undergraduate studies at St. John’s University. When it came to priestly training, he was a pure product of the Assumption Abbey seminary, having studied all of his Theology there while teaching Latin, Philosophy, and Mathematics in the Abbey schools. He was also Socius of Novices and attended St. Louis University during the summer months, working towards a Master of Arts degree in Mathematics. After being ordained to the priesthood on 23 May 1964, Father Victor was sent to Minot to teach philosophy to the Benedictine Sisters at their motherhouse, Sacred Heart Convent. This assignment lasted only through the summer. In the fall of 1964, he was sent off to Munich to study Dogmatic Theology with Michael Schmaus, Karl Rahner and others. 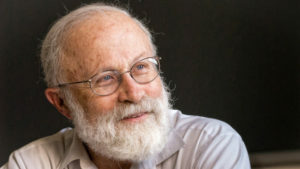 He was only a thesis away from a Doctorate in Theology in 1967 but changed lanes and ultimately earned a Ph.D. in Mathematics from St, Louis University in 1975. Father Victor was appointed Chaplain to the Benedictine Sisters at Annunciation Monastery that same year and held the position until 1982. He also taught at what would later become the University of Mary. 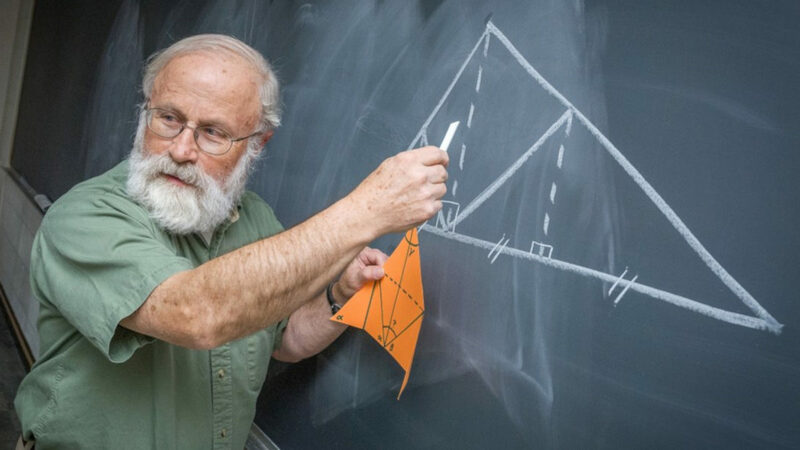 Becoming a full-time professor of Mathematics in 1982, Father Victor eventually became a veteran and senior member of the teaching faculty, the first person to carry the university’s ceremonial mace at its 2009 commencement. He taught until he retired to the Abbey in 2014. For over 25 years he offered Mass at United Tribes Technical College in Bismarck throughout the school year. 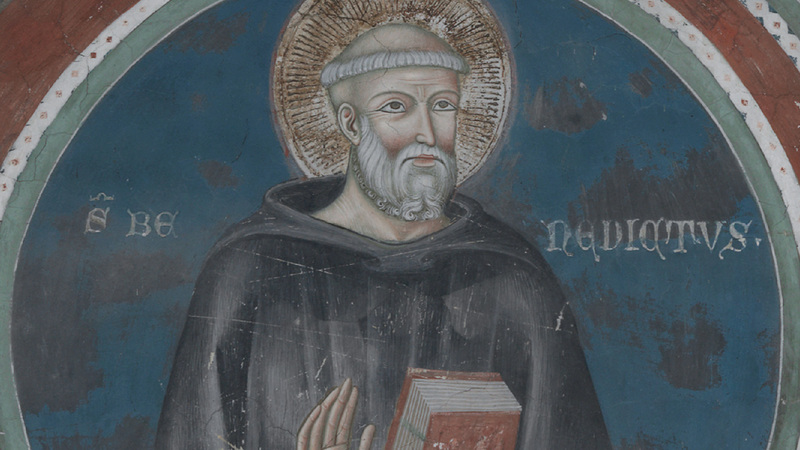 During the summer months, he often helped out in parishes in Wyoming. Father Victor was known for his passion for recycling. He brought the Earth Day celebration to the Mary College campus during the 1989-90 school year. Assembling a crew from the college, they cleaned the ditches along the highway at a time when recycling had not been “invented” yet. Father Victor will be remembered for his abstemiousness. For years he collected aluminum beer and soda cans, cashing them in for cigarette money. And he wasn’t exactly a man of high fashion: he continued to wear old clothes until they were threadbare. In June of 2017, Father Victor entered the Richardton Health Care Center. He was an avid reader of mystery novels as welt as complex mathematics books. Father Victor was preceded in death by his parents, two brothers, Wallace (Jan) and Victor. He is survived by a brother, Tom, of Bismarck. 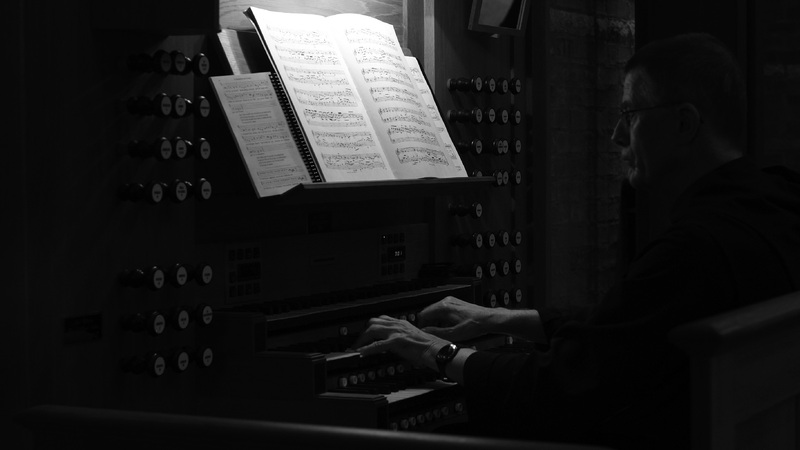 A Vigil Service was held at 7:00 p.m. on Thursday evening 14 February at Assumption Abbey. On Friday 15 February, the Mass of Christian Burial was celebrated at Assumption Abbey at 10:30 a.m., followed by burial in the Abbey cemetery. We ask for a remembrance of Father Victor in your prayers. Oblate Jean Peter Paul Lam Vo Hoang Obl.S.B.